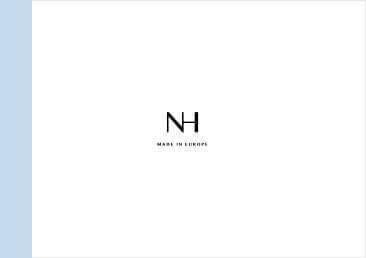 NH – Made in Europe: Confident. Feminine. Detailed. Contemporary. Spring | Summer Collection 2019 is now available! 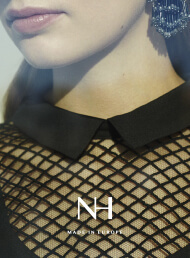 Since 1981, Nadine H has been the feminine fashion brand for young women with their finger on the pulse. Contemporary, in love with detail, and sustainably produced in Europe – a great brand. Individuality with an eye for detail has to be inspired. 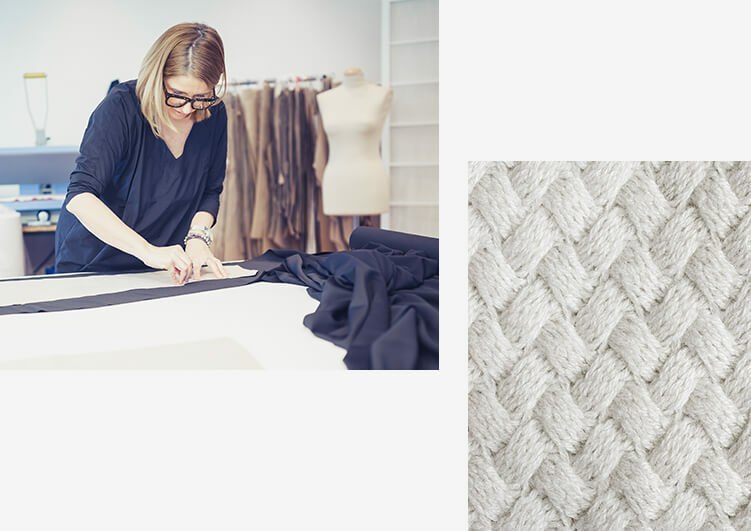 At NADINE H we take inspiration from many small elements to turn our overall vision into reality. People play are as central to that as nature and selected fabrics.